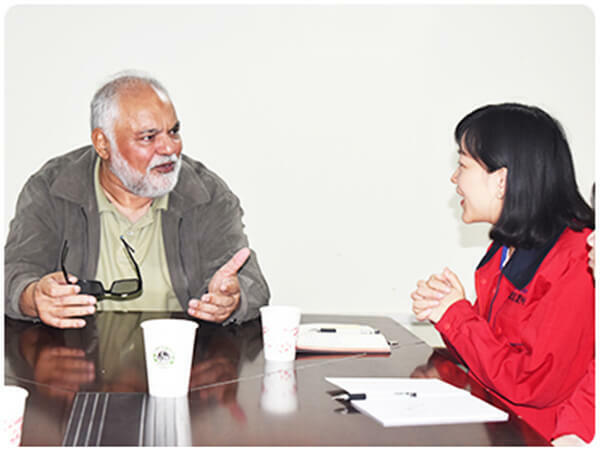 Recently, the customer from Pakistan came to Perfect Laser headquarters to have a visit and negotiation. 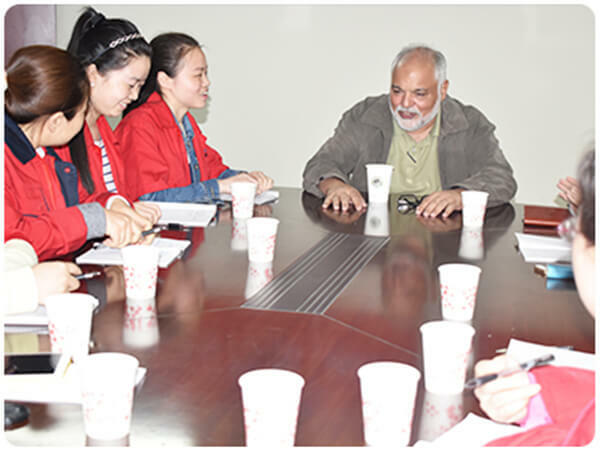 Our guest visited the office building, production workshop, warehouse and other places, and our company’s colleague Nicole took the customer to have a introduction about our factory production status, product details and production process. The customer exchanged lots of questions with our colleagues, and payed the high evaluation on the active atmosphere, clean and tidy environment, management , orderly production scene. Then the technical staff carried out a detailed demonstration of the operation and proofing display of the laser marking machine for the customer . The customer praised our company’s marked fast speed, high precision, the effect of excellent marking machine quality . 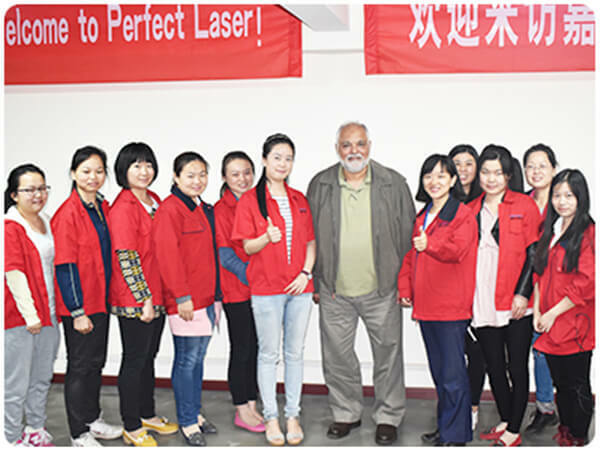 Finally, the customer shared his visiting experience with us, and expressed great praise and trust to Perfect Laser. He also put forward many constructive suggestions to the company. We believe in the future Perfect Laser will provide more professional and more satisfactory products and service for customers, and we also look forward to with the customer co-development of Pakistan's vast market, to create a perfect win-win situation.